Join friends and neighbors at the Hitching Lot Farmers’ Market for fresh locally grown produce, handmade items, and home-cooked goodness! Fun activities on Saturdays for the children and young-at-heart. 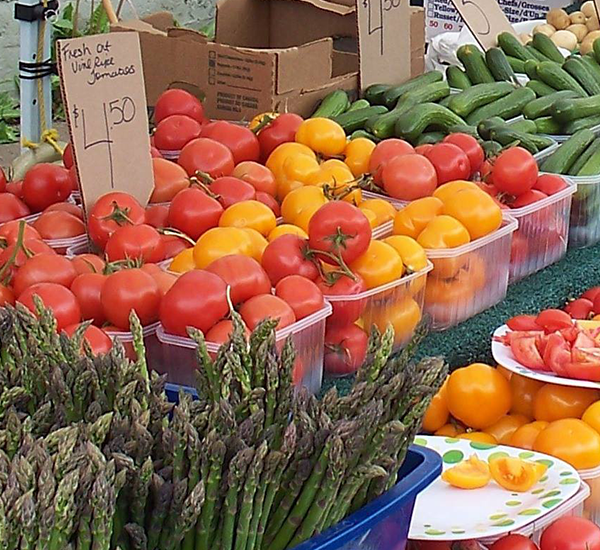 The Market is open April through October (Mon, 4-6 p.m.; Thu, 7-10 a.m.; Sat, 7-10 a.m.). For more information, contact Columbus Main Street at (662) 328-6305.